Oh Pam - This looks like a terrific idea! 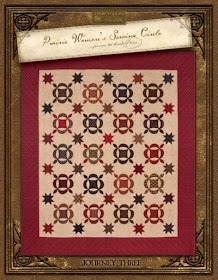 I signed up to make the Circa 1880 Nine Patch and this would be a wonderful addition to the process! 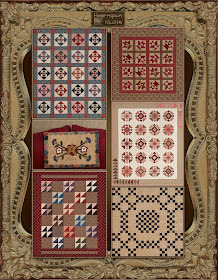 What fun to be able to share fussy cut images with others making the quilt, incorporating a bit of ourselves in each of these quilts. 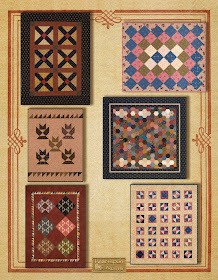 Because I also make quilts for charitable groups aimed to benefit children, these templates would be such a nice aid in cutting images for I Spy quilts. Lots of possibilities and a whole lot less masking tape! 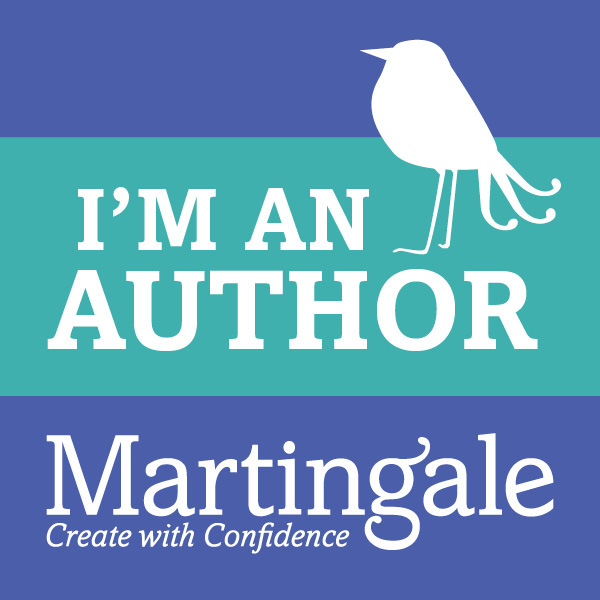 I'd very much like to be entered into your drawing for the templates. Thank you for a really great idea and I hope you have a lovely holiday season! What a great idea!! I've been going to get a set of some sizes cut at a glass cutting shop, but this is way better! Thanks for the chance to win!! 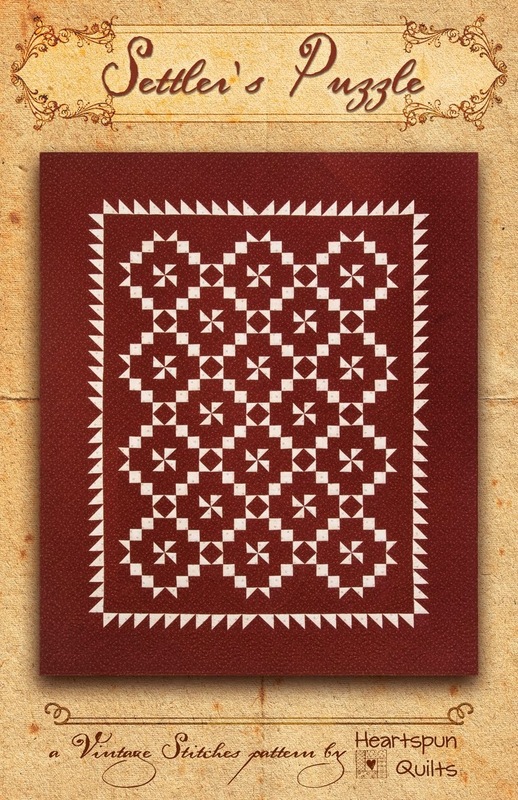 It is fun to fussy cut from special fabrics and the templates will be a great way to do it. You are so clever! What a clever idea--I love fussy cutting! I can't believe it's December already either, and I have done nothing to prepare for the holidays. I may be in denial---lol! I love fussy cuts. 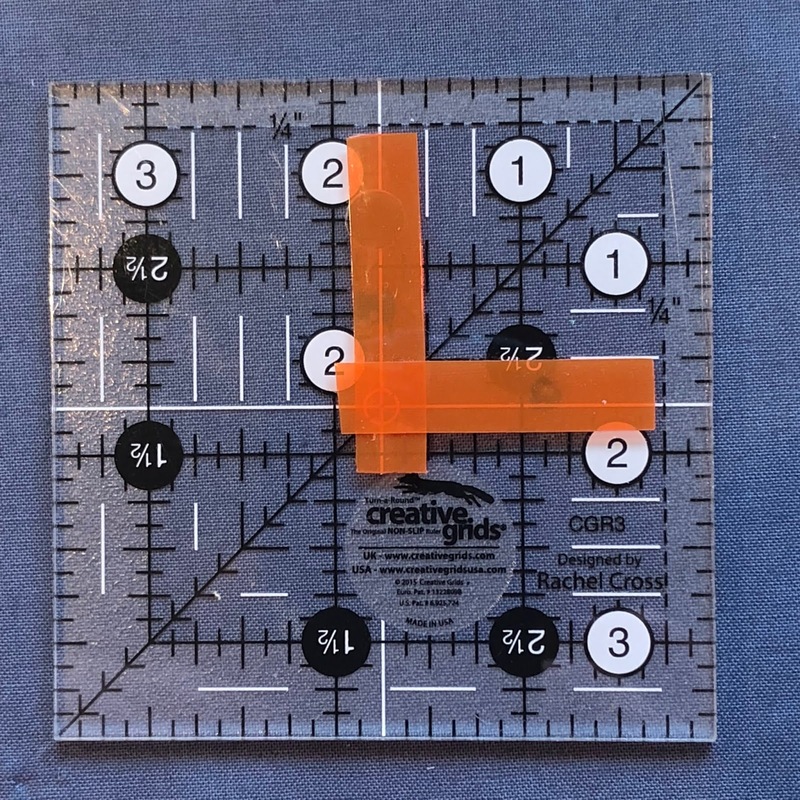 I have some completely clear squares but that means they disappear easily and I have to measure them to make sure I have the right size. Yours look much more useful. Wow! These templates sure would make life easier! I’ve never done much fussy cutting but would love to include little images here and there. Thanks for the chance to win! Have a wonderful Christmas season! I think you have designed a winner! Thanks for the opportunity to win set. Congratulations Pam. These rules are such a good idea. Thanks for the chance to win. Great idea! I would love to own a set. Thank you for the opportunity! 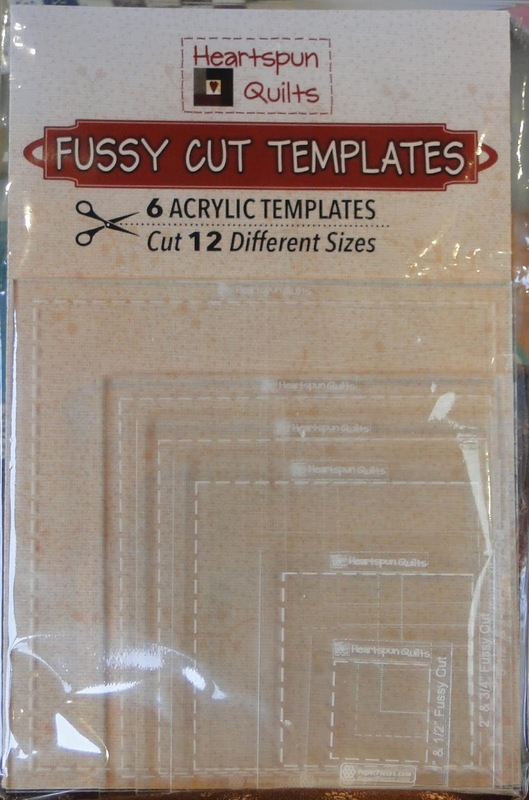 Great templates- I do a lot of fussy cutting and they would certainly make things a lot easier and faster- can't wait to try them! 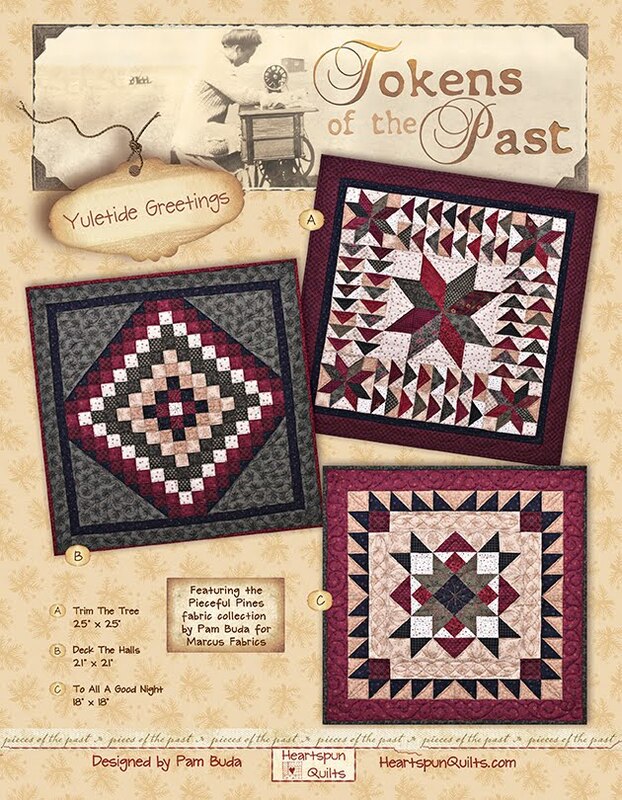 thanks and hope you have a great holiday; also looking forward to the circa 1880 nine patch quilt next year!!! These templates look awesome. Much easier to do the task! Thank you for doing these and a chance to win a set as well. 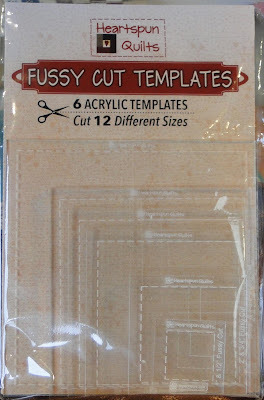 Sure would like to try these templates in fussy cutting. Thanks for the chance to win a set. Have a Merry Christmas. LOVE the rulers! 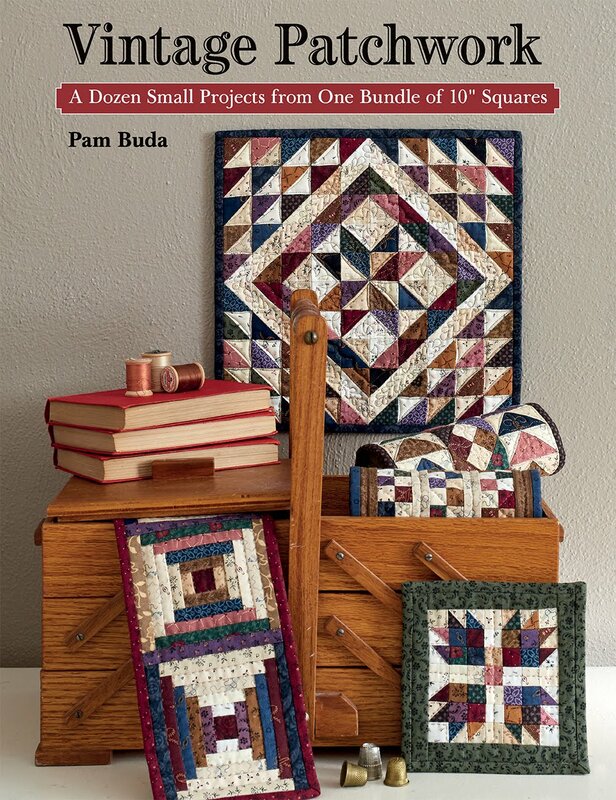 I'm getting ready to make a square in a square quilt and they would be prefect! Well designed,Pam! Would love to have a set. These rulers look so handy. I certainly could have used them many times over! Thank you for your beautiful fabric, patterns and creativity. They look like they would make fussy cutting a dream! Brilliant ~ I'd like to give these rulers a try. Pam ~ Thank you!! You have done it again!! 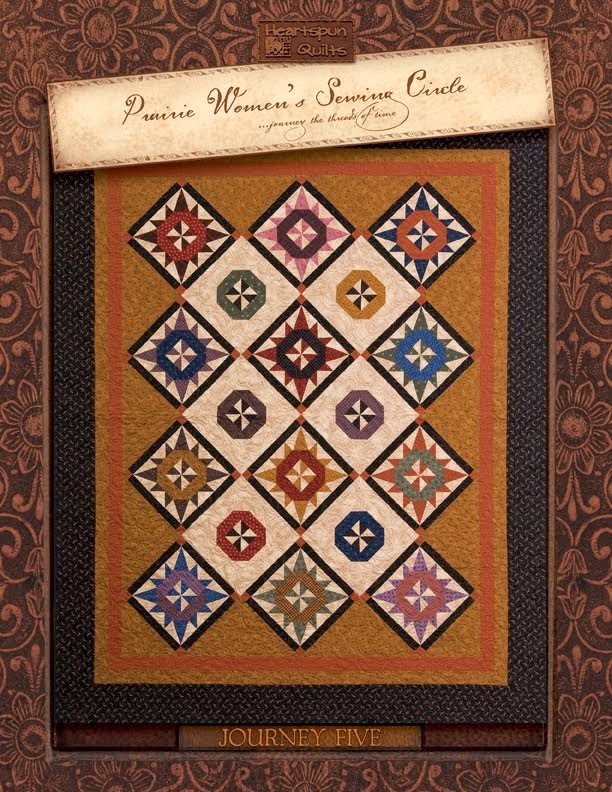 You have made this quilting girls life so much easier!! I love these templates. They are going to help me make those cute little Circa blocks even cuter by fussy cutting my center block. What a great Christmas gift these would make. Girls, make sure you tell your Mr. Santa that this is what you want from Santa. Great idea. I usually stay away from fussy cutting because I wasn't that good at it. Winning these rulers would surely make the process fun and accurate. Fabulous creation! I've tried several make-shift templates with the help of my engineer husband. A Cathedral Window comes to mind back in 1980 or so. 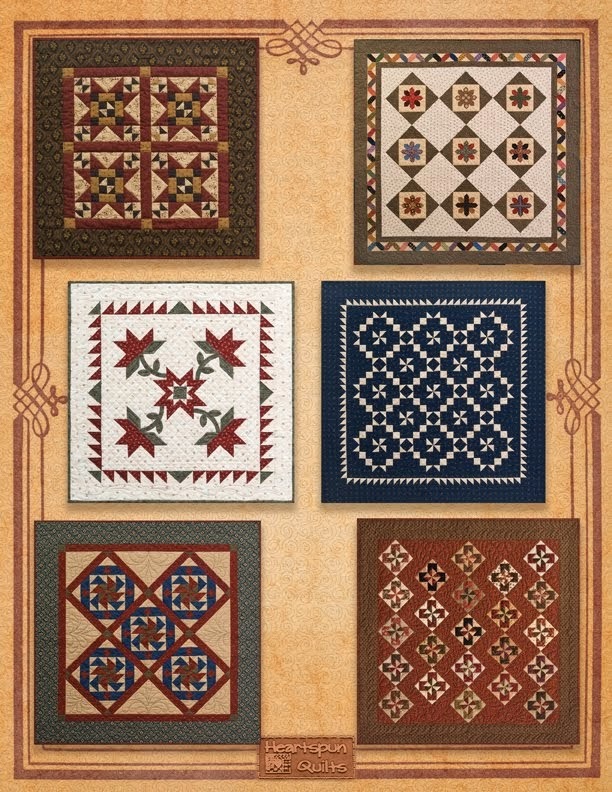 I used Christmas cross stitch motifs for centers and green calico. Wow! These would have made the process so-o-o much easier. (Only made enough for a pillow center.) I know I will be adding these to my supplies. Much success with them. This looks wonderful! Love that you provide so many sizes without all the extra distracting lines!! This is a great idea. 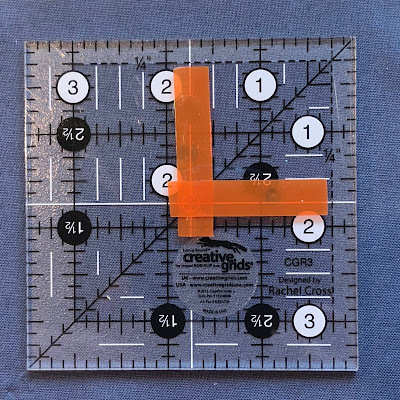 There have been many times I wanted to fussy cut something and I agree with you it is very hard on a ruler with lines ! What a wonderful idea. 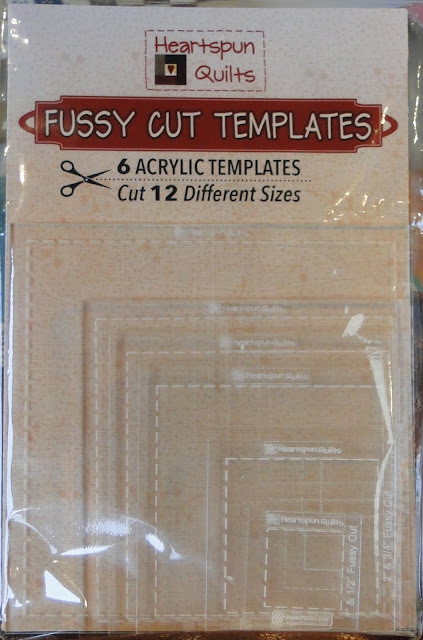 I agree fussy cuts are hard to do with most templates. These would be great. Now I have to save my pennies. What a great idea to make fussy cutting much easier! Thanks for the chance to win a set! Looks like a great idea, Pam. And hopefully I have my technical issue figured out and this comment will post. Thanks for this chance! 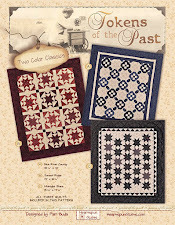 I can't wait to do the Circa 1880s quilt! I'd love a set of these rulers! Oh what creativity would abound! I love the surprise of fussy cut units! These templates would make it so much easier. Thanks for the opportunity to win them. 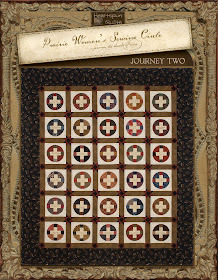 I love that you fussy cut fabrics for patchwork. 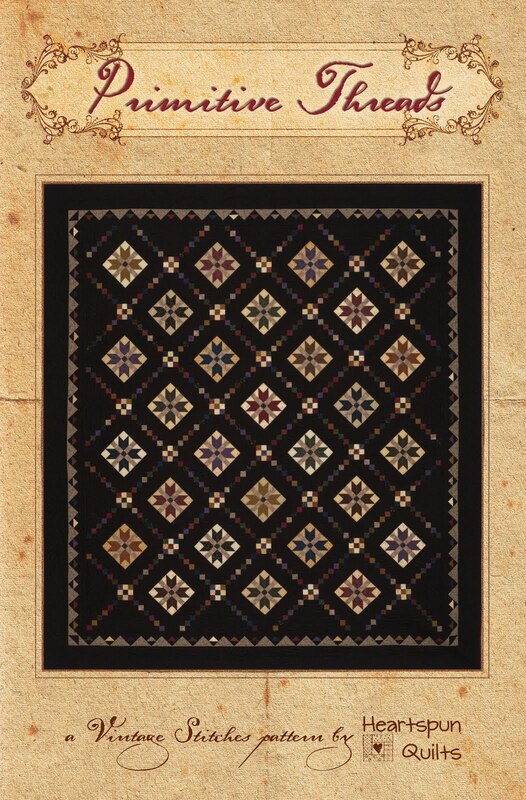 I have a scrap quilt made by my Great-grandmother and love looking at all the different fabrics she used. Wonderful idea. Perfect for those who fussy cut. Oh, I love this set of rulers! These will be very useful for fussy cutting, especially small pieces. How wonderful to have them available in different sizes. i love the fussy cut templates! i have used a heavy plastic cut the size of my piece to use for fussy cutting. i'd love to win a set of real templates! What a great idea. I always enojy your work. Thanks for coming up with great ideas. I would love a set of those and to get a free set would be WONDERFUL! What a GREAT idea! Those templates are going to be SO useful! What a lovely idea. Good for you! 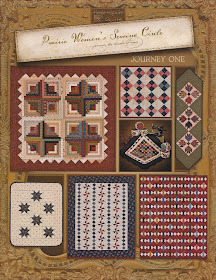 Congratulations on your quilt and templates, job well done! Congratulations.Great idea and sure will make fussy more easy.Well done! Great idea! I don't usually fussy cut very often, but if I had these I would! 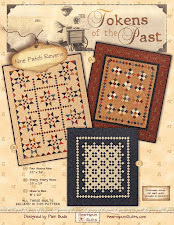 I'm starting the Circa 1880 Nine Patch at my local quilt shop. What an exciting innovation! Love this idea, and hope it sells well. I would be so HAPPY to receive this prize! 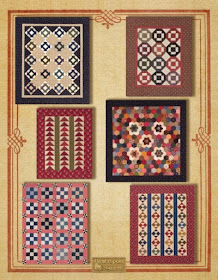 Quilts!! Love it! What a great idea! These take all the guess work out of fussy cutting. Your templates will come in handy & save on cutting mistakes. Nice of you to play Santa with a giveaway! What a great idea. I would love to have a new template! These templates are an awesome thing! I have never had much success with fussy cutting, but these would definitely improve the odds of perfect cuts. Thanks! Pam! These are so cool! I keep telling myself I need to incorporate more fussy cuts in my blocks. They make the blocks so much more interesting. 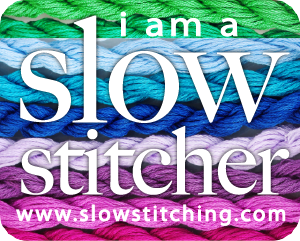 I am so excited for the club to begin in January and can't wait to see what surprises you have planned for us. The club fabrics are going to be so fun to receive in the mail. Have a great day! Thank you! I've been waiting for something like this! Now I can start my black and white quilt with pops of color and fussy cut patterns! Soooo excited! Pam, that is the best idea! I would use them a lot too. Thank you for offering a set. Such a good idea to have clear templates. Would love to use them. What a wonderful idea! I always fussy cut a bit off. These will solve my lopsidedness. This is such a great idea - they would make fussy cutting so much easier! 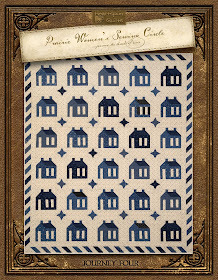 I am so excited to start Circa1880 in January and this ruler set would be perfect. Of course they would be super handy to have for all my other fussy cutting. Thanks for your creations and your generosity. What a fabulous invention. I wish I had had it years ago. I can already it is a "must have" for future projects.